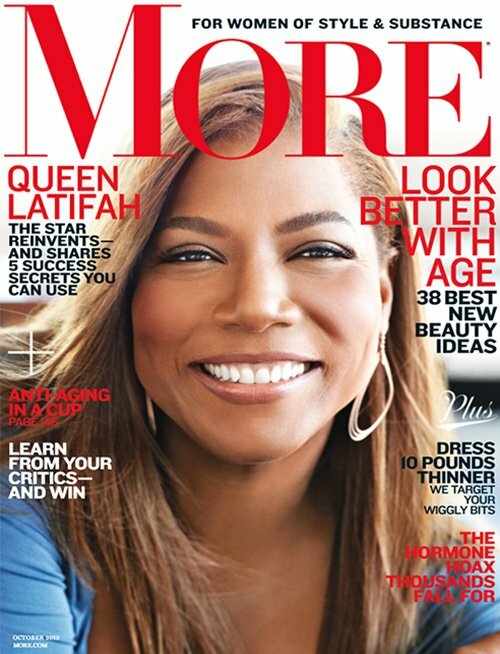 Queen Latifah covers the October issue of MORE magazine. The new daytime talk show host chatted with the magazine about reconciling with her father, caring for her ailing mother and confronting things that terrify her. 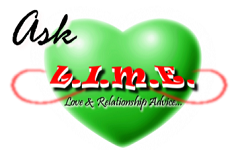 Check out some snippets below. 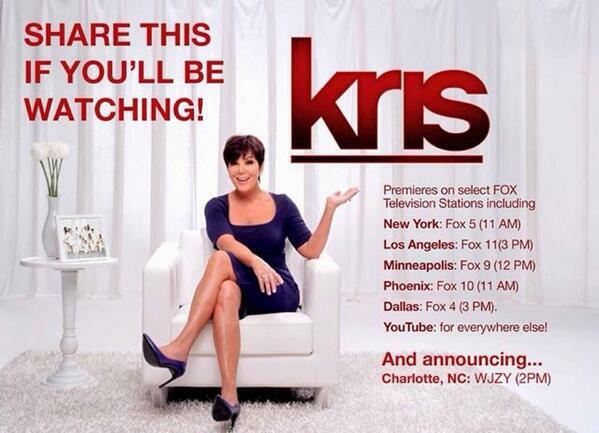 Kris Jenner’s Talk Show Cancelled? Kris Jenner‘s talk show, Kris, will not live to see more than six-weeks. FOX execs have told Jenner will not be coming back for a full season. “Kris did get a ratings bump for her last show when Kanye West revealed the first baby pic of daughter, North West, with Kim, but that was a one time shot in the arm and it wouldn’t be indicative of what the ratings trend would be,” a source close to the production told RadarOnline.com. Jenner follows in the footsteps of Ricki Lake and Jeff Probst who were cancelled after just one season. “It’s a very crowded market and Kris didn’t do anything to set herself apart from the field. Believe it or not, most of America doesn’t want to hear about the Kardashian’s for an hour everyday,” the source revealed. Expect an announcement from FOX in the coming weeks. The network has decided to halt the official announcement due to the current situation involving Khloe Kardashian’s husband, Lamar Odom. “It will be announced in a low key fashion, probably on a Friday afternoon so it won’t generate a ton of negative press for Kris,” the insider added. 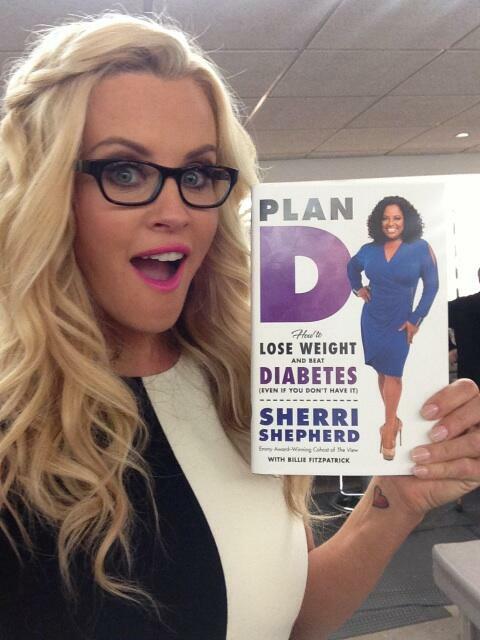 Jenny McCarthy is reportedly in talks to join the cast of The View next season. Since announcing her departure from the show, Joy Behar has been absent from the panel quite often, and the ABC talk show has had a series of guest co-hosts with one of them being McCarthy. 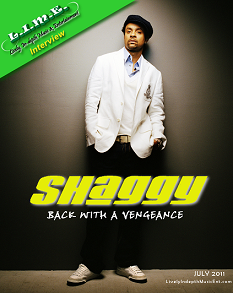 The former MTV host has been one of the few guest co-hosts to appear more than once in a given week and it seems as though the staff over at ABC adores her. McCarthy is no stranger to hosting, as she has her own talk show on VH1 with comedian Michelle Buteau as her unofficial co-host. Both The View and The Jenny McCarthy show tape in NY, so it is quite possible for the blonde-bombshell to do both.